We were first interested to Seattle’s Nissim on Jake One’s White Van Music, then he was called D. Black ; and it was an unforgettable song off that album. Although the message remains relatively the same; its nice to hear his sound progress. 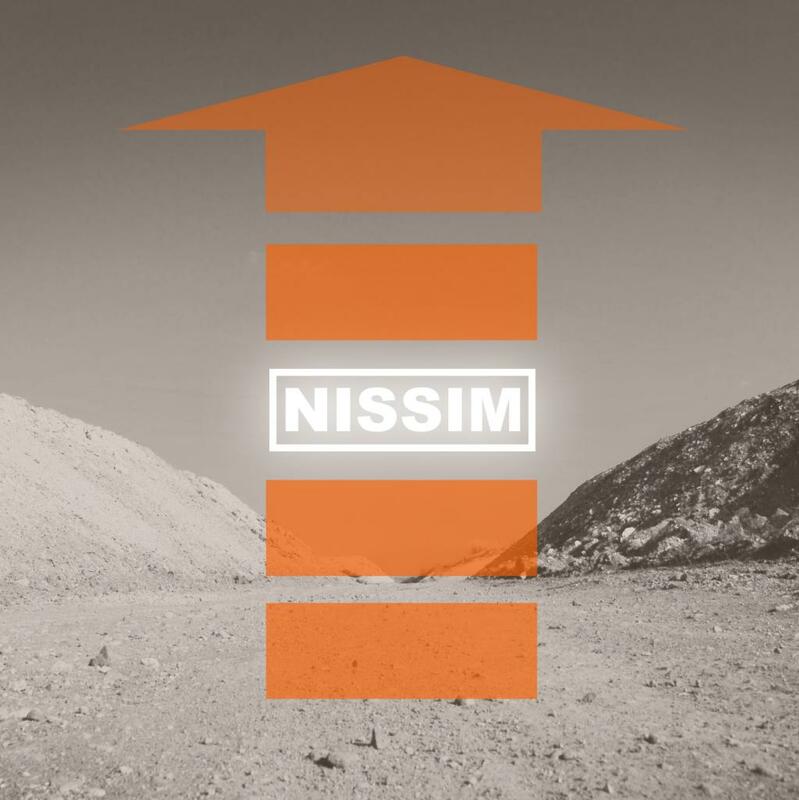 Nissim and Yosef Brown are responsible for the production which incorporates a lot of different elements.